The San Francisco members of The PEER 150 are honored to host an evening of networking and content at Rodan + Fields Headquarters. Attendance is open to senior marketing executives approved by our PEER 150 team. As VP of Sales, Strategic Accounts for MiQ, Brian is responsible for strategic account growth and partnerships. 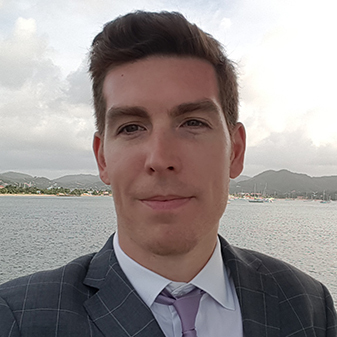 Having been with MiQ for over 3 years, he has ran sales regions, acquired larger partnerships and was awarded MiQ’s US Salesperson of the Year Award in 2017. Before MiQ, Brian was with Millennial Media providing clients with mobile marketing solutions across both managed service and programmatic platforms. And prior to that he was leading a team at Martini Media which provided luxury advertisers with a publisher network reaching an affluent audience. Prior to working in media, Brian worked in finance for FXDD, a foreign exchange trading division of Tradition Financial North America. TFNA is a wholly-owned company of Compagnie Financière Tradition (Switzerland), an inter-dealer broker specializing in over-the-counter financial and commodity related products. Brian’s sales and management training includes seminars hosted by industry leaders including Jerry Shereshewsky (The Last of the Madmen), Hal Trencher (PointRoll), Amy Auerbach (22Squared), Julie Roehm (SAP), Doug Weaver (Upstream Group), Adam Chandler (Kargo), Dan Parsons (Dale Carnegie Training), Jonathan London (IPG Training), Richard Dunmall (MiQ), Will Greenwood (World Cup rugby champion), and Julie Fotos (JF Coaching). In my free time I enjoy cycling, poker, cars, drumming, boxing, traveling, and family and friends. 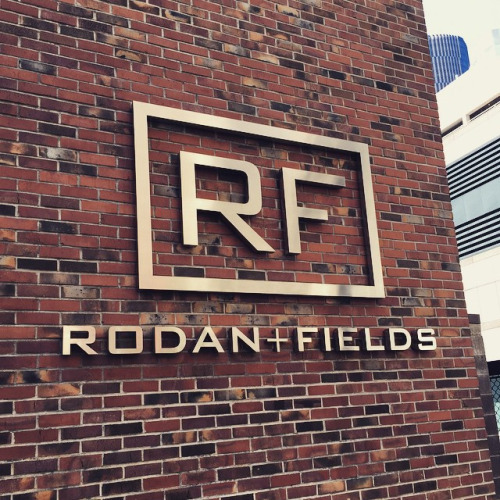 As a senior leader at Rodan + Fields, the #1 skincare brand in the US, Dre Madden is helping pave the way for the next stage of digital evolution. 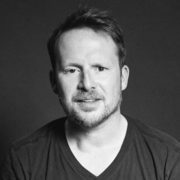 An interactive industry player since 1997, Dre has racked up an extensive marketing background with experience at leading e-commerce companies and high-growth start-ups. 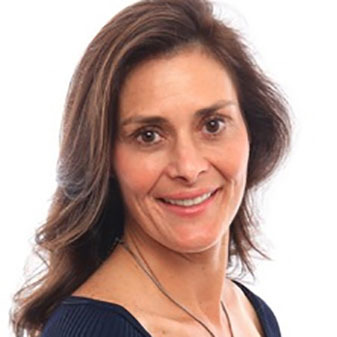 At Rodan + Fields, she is the Senior Director of Digital Experiences, managing both the digital marketing and consumer product management teams. 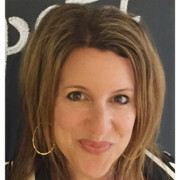 She leads digital acquisition, business operations, and merchandising, in addition to consumer digital tools/experiences. Prior to R+F, she was a lead marketer at OpenTable, and helped develop and lead marketing teams at StubHub. An entrepreneur at heart, Dre also co-founded Date My Friend, an event-based company focused on single’s networking. Geoff leads marketing at Airbnb. The majority of his career was spent in media, digital and creative agencies before jumping client-side and joining Unilever to build out their global communications planning team. After 5 amazing years he joined Pearson to lead their digital transformation until San Francisco came calling and he moved with his family to the Bay Area in the summer of 2017. 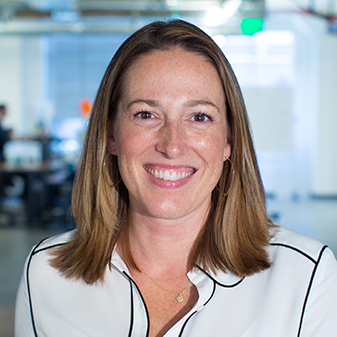 Melissa Waters, as Lyft’s Vice President of Marketing, brings a focus on brand and marketing strategy to fuel continued growth of the business. She leads the Brand, Product Marketing, Communications, and Creative efforts as Lyft improves people’s lives with the world’s best transportation. With over 15 years of experience building some of today’s top brands, Melissa previously served as Pandora’s Vice President of Brand and Product Marketing. Prior to that, she held a variety of brand, performance, and marketing positions at Flip Video, Diamond Foods, and The Home Depot. Melissa earned an MBA from Babson College and a bachelor’s degree in journalism from the University of Houston. Hero Digital is the leading independent customer experience agency. We combine strategy, design, engineering, and analytics in our delivery of multi-channel customer experiences for brands. From the beginning of the customer’s journey to the purchase process and post-purchase support, we help modern marketers keep their customers engaged with industry-defining experiences. With six offices across the United States, Hero Digital offers clients the perfect balance of scale and agility. Founded by Lee Puri and Gurman Hundal in 2010, MiQ company currently employs over 550 people across 15 offices located in North America, Europe and APAC. The world’s leading brands and media agencies such as American Express, Avis, Lenovo, Unilever, Microsoft, GroupM, Publicis and IPG work with MiQ. In the last year, the company has won various awards including Fastest Growing Tech Company of the Year at the Stevie Awards, Most Effective Use of Data at The Drum’s Digital Trading Awards USA, and The Sunday Times International Track 200.